OXFORD, Miss. 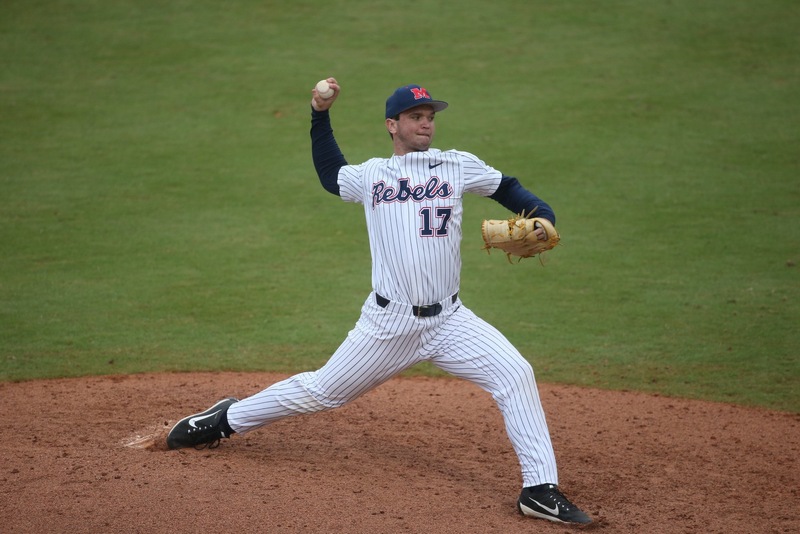 – With the Ole Miss baseball season-opener just a few days away, head coach Mike Bianco revealed Tuesday what his opening weekend rotation will be when the Rebels take on Wright State in a three-game series beginning Friday. 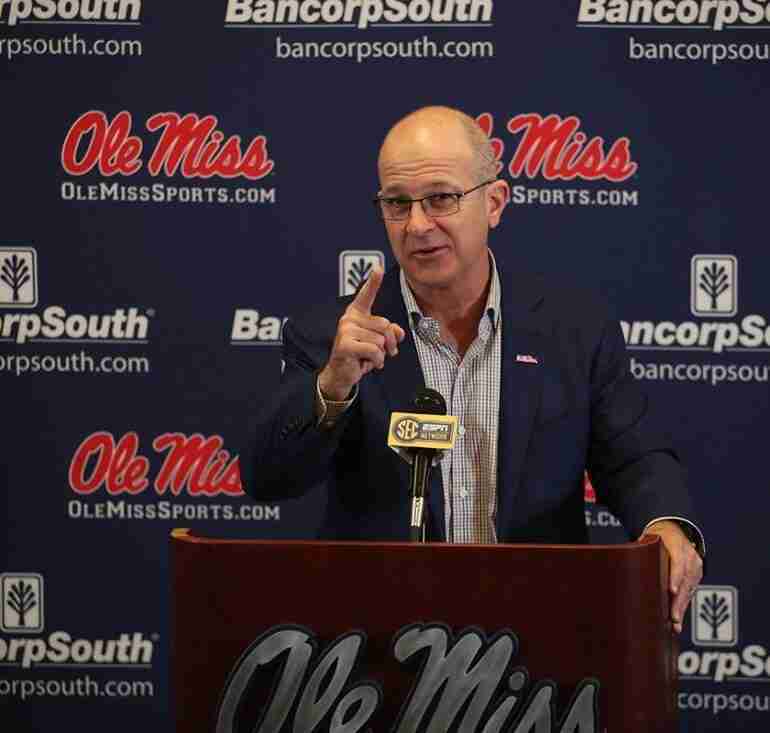 Bianco, the Rebels’ skipper for the last 19 years, spoke at Ole Miss Media Day this afternoon where he discussed this year’s team and also announced his lineup. 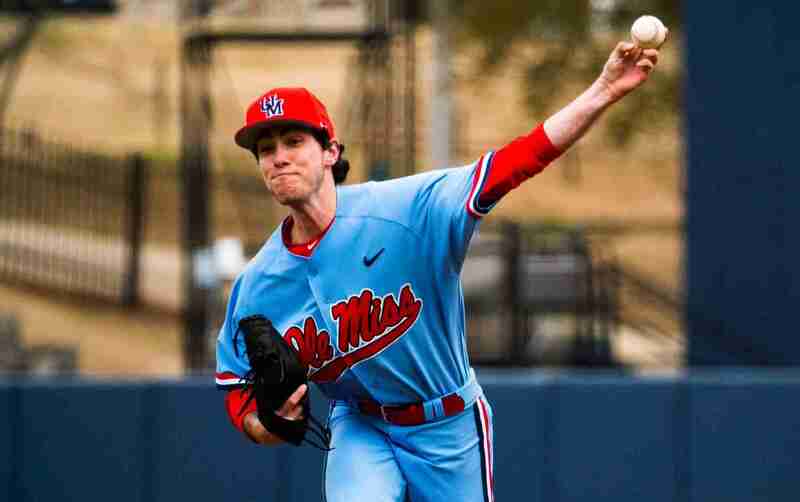 On Friday, junior righthander Will Ethridge will take over as the first pitcher in the rotation. He was chosen as the opening starter not only because of his experience, but also because of his proven ability to pitch in any given situation. As a sophomore last season, the Georgia native made 26 appearances, finishing 3-1 and posting a solid 3.91 ERA in 50.2 innings. His exposure to high-pressure situations coming out of the bullpen sets him up perfectly to take the mound on Fridays and put on a fantastic show. Ethridge posted great performances during fall camp and solidified himself as the starter nearly two weeks ago in the early sessions of spring practice. In the Saturday slot will be Zack Phillips, the left-hander out of Grayson Community College. After playing at the JUCO level and racking up a strong 10-1 record with a 2.70 ERA last season, Phillips made his way to Oxford and produced one of the best spring practice outings any pitcher could dream of having. In 10 innings pitched over the past few weeks, Phillips tallied 11 strikeouts, posted a 1.80 ERA, and earned a starting weekend spot. Phillips came out of the JUCO ranks holding both 1st team All-Conference and 1st Team All-Region Honors. Out of all the freshmen who grace the list of highly-touted recruits that came in this past fall for Bianco, none stands out as much as 1st Round MLB draft pick Gunnar Hoglund. Being only the second true freshman to ever start an opening series game for Coach Bianco, the young man out of Hudson, Florida surely knows there are a lot expectations upon him. He has the talent to meet or beat them all. As a high school senior, Hoglund registered a 95 mile per hour fastball during a 7-0 senior season in which he sported a 0.27 ERA. Hoglund was solid at the plate, as well, hitting a career .312 and making himself available for the batting lineup if Coach Bianco needs him. 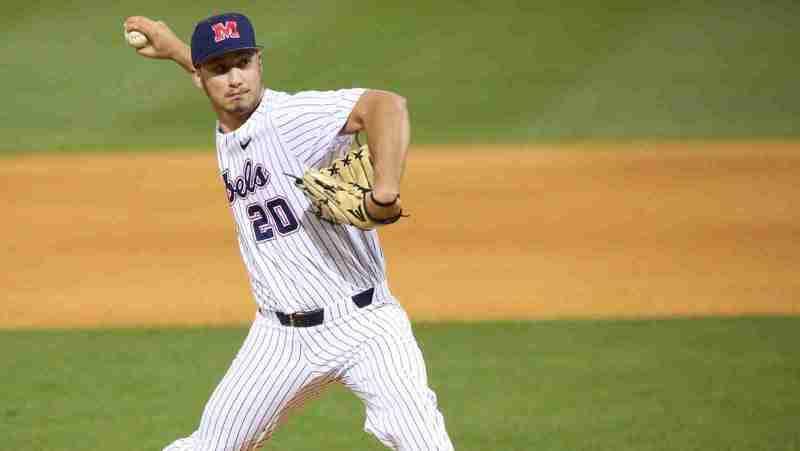 As for the Ole Miss bullpen, most of the relief rotation is yet to be determined—with the caveat that Houston Roth will most likely be the first pitcher out of the pen, along with being the midweek starter, while Parker Carraci, the breakout closer from last season, is slated to take up his same role in the opening weekend series against Wright State. *If Grae Kessinger does not play due to injury, Jacob Adams will start at 2nd and Anthony Servideo will take shortstop until Kessinger’s return. Ole Miss opens up the weekend Friday, February 15, at 4:00 p.m. (CT) against Wright State at Swayze Field. The game will be televised on the SEC Network +. First pitch for the Saturday and Sunday games will each be at Noon (CT), and those games can also be streamed on the SEC Network +.